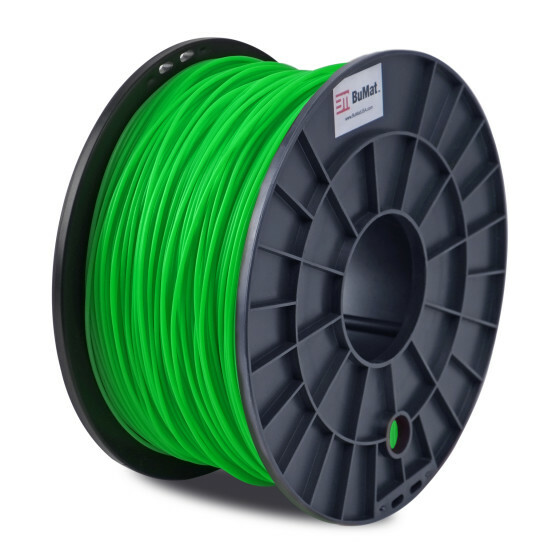 Join the revolutionary 3D printing bandwagon with the BuMat green filament. 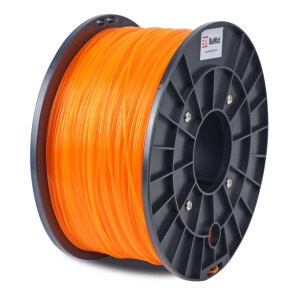 Made of high quality biodegradable plastic, BuMat PLA filament is eco-friendly for indoor use and may be printed with 3D printers without a heated build plate. Choose from over 20 vibrant colors ranging from solid to translucent for your masterpiece. The Bumat PLA filament weighs 2.2 lbs. 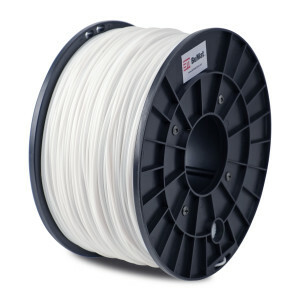 and can be used with all 3D printers that accept 1.75 mm. filaments. SKU: 3D-BUM-PLAGR. Categories: BuMat, PLA.